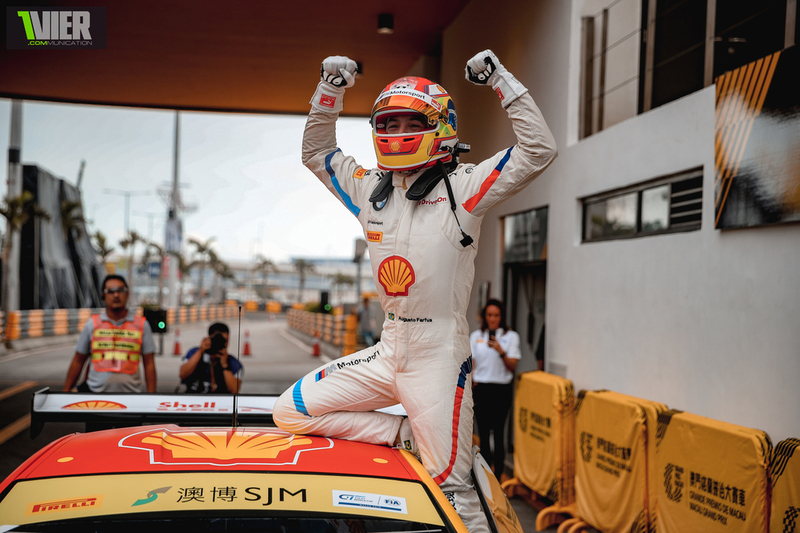 FIA GT WORLDCHAMPION ! 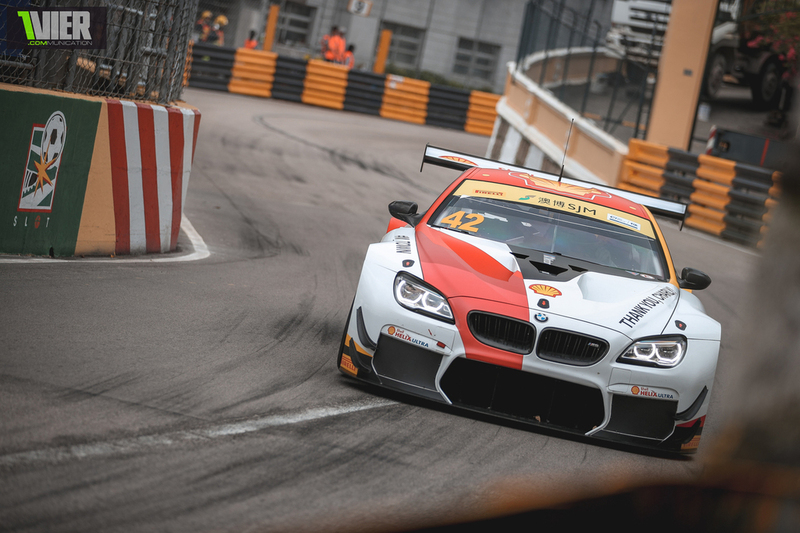 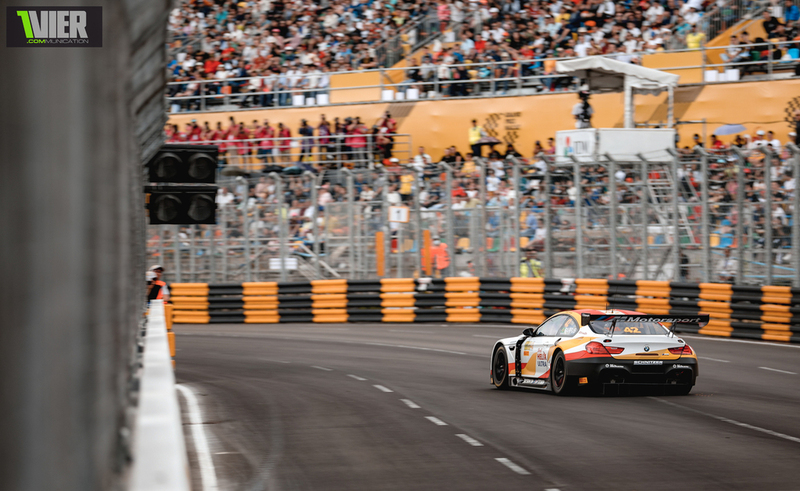 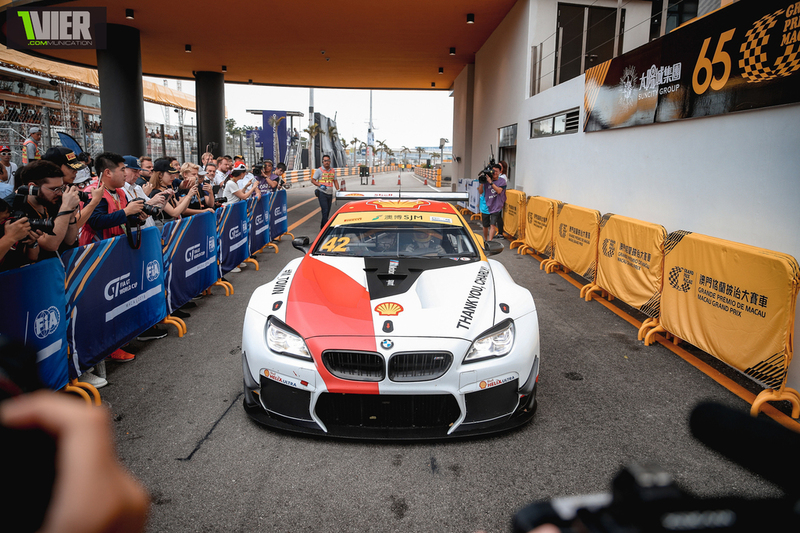 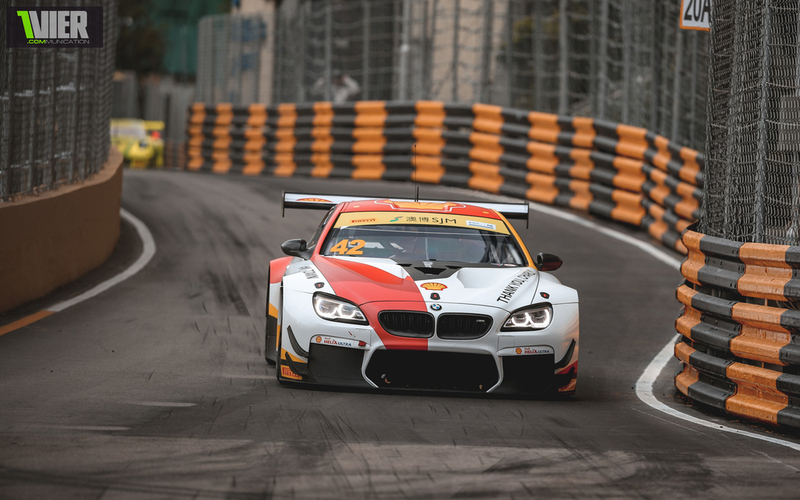 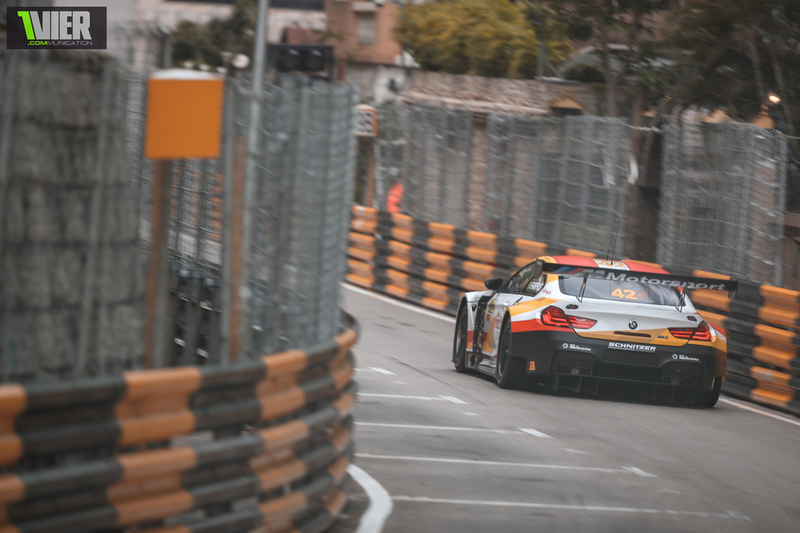 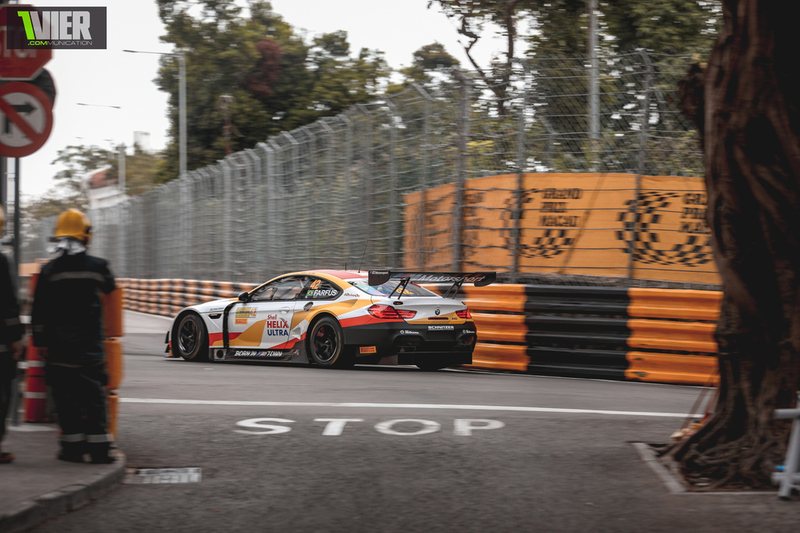 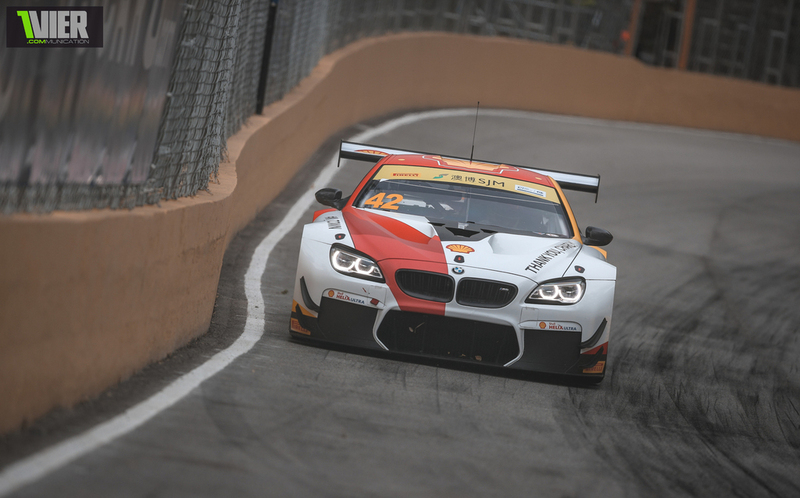 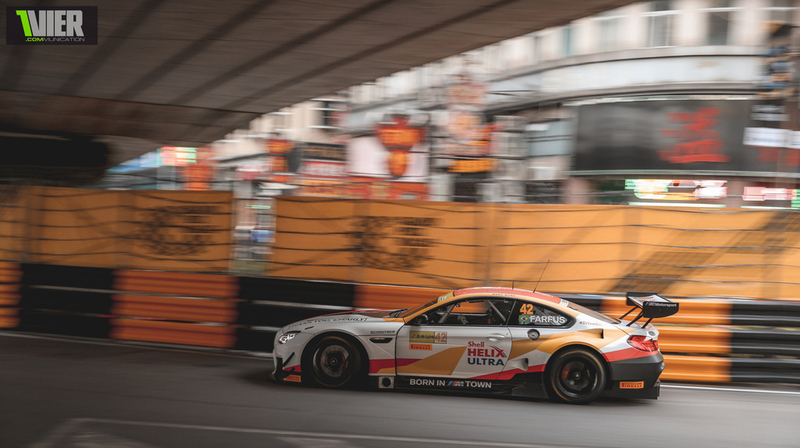 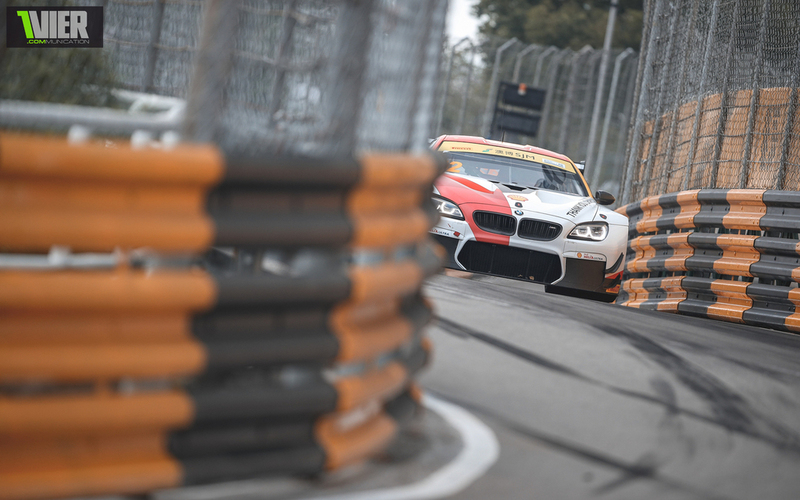 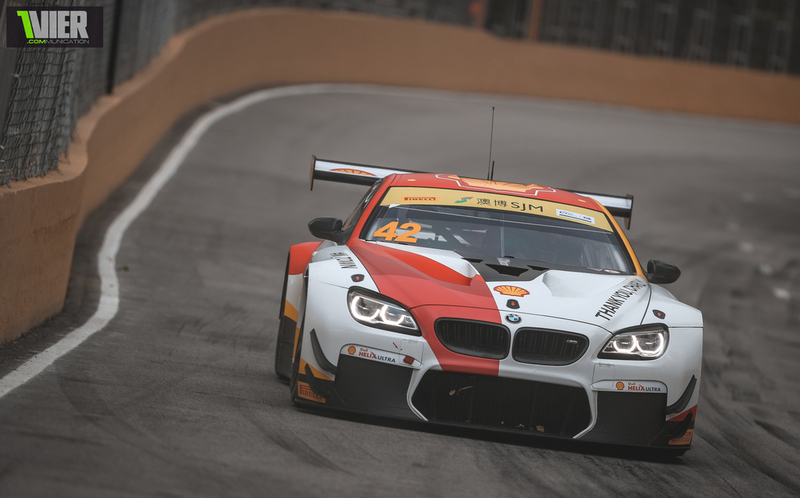 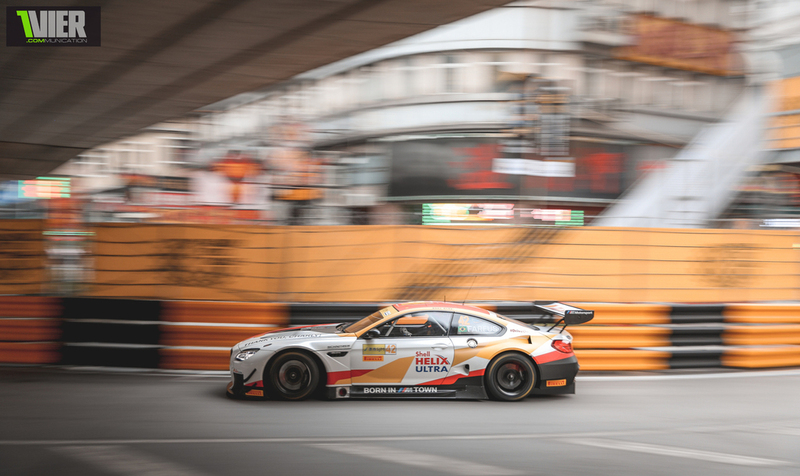 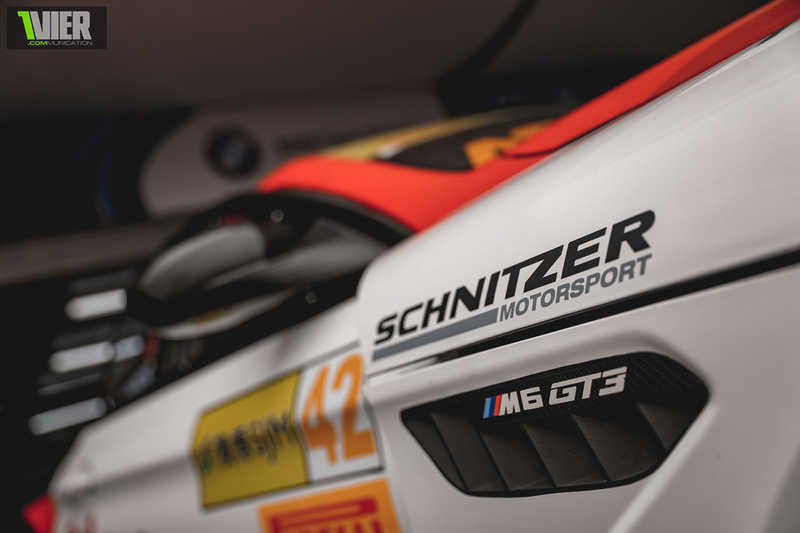 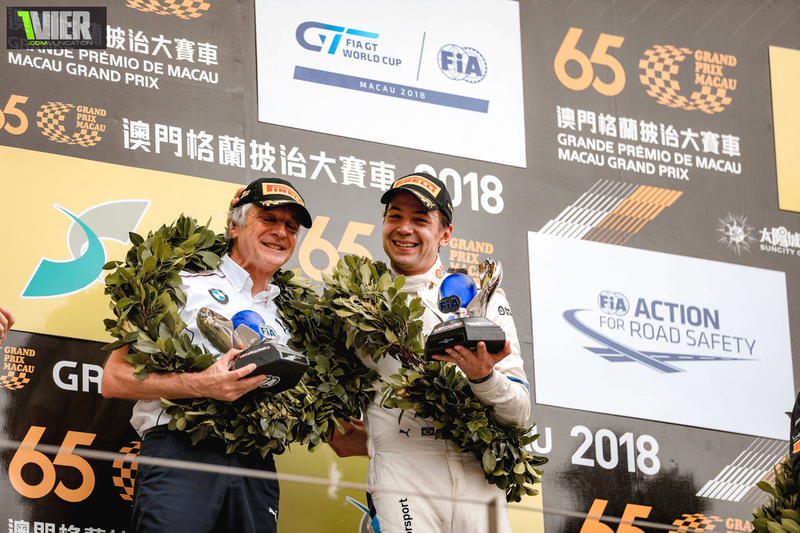 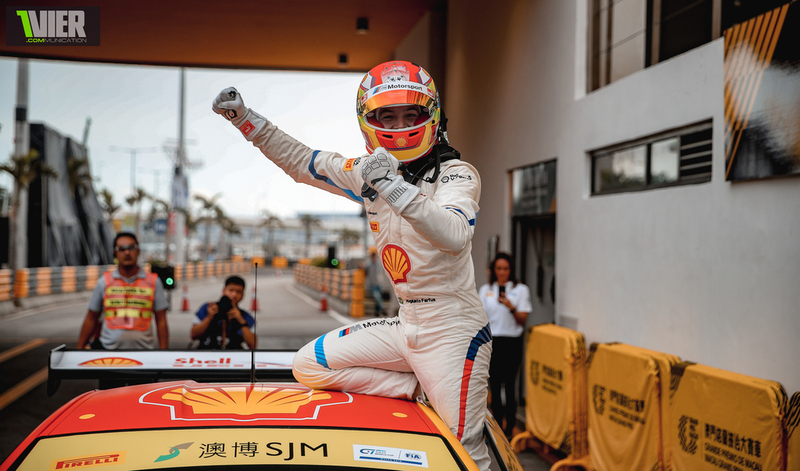 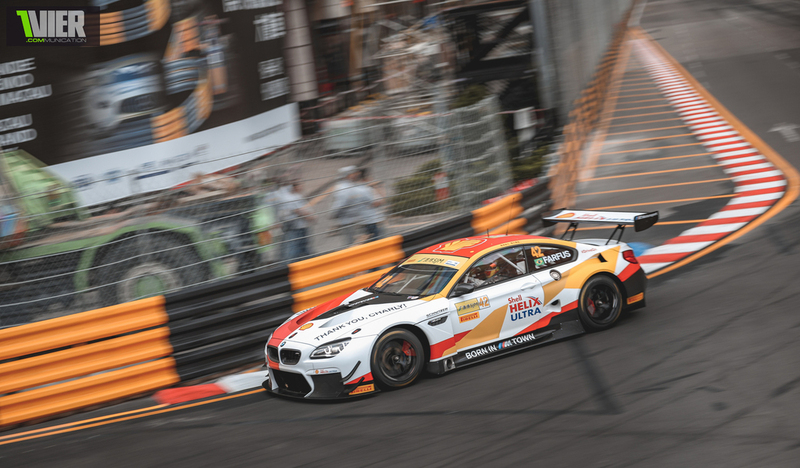 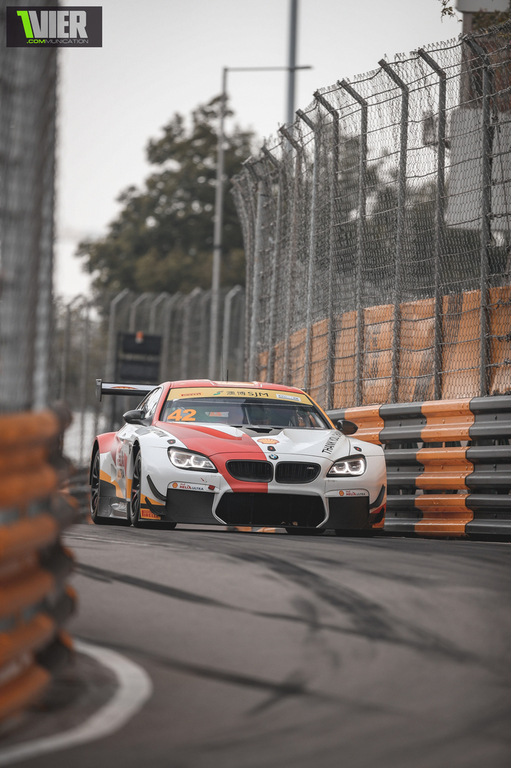 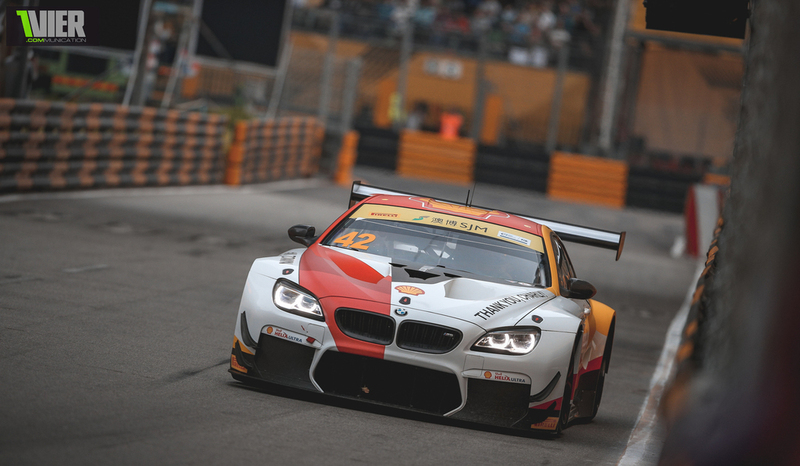 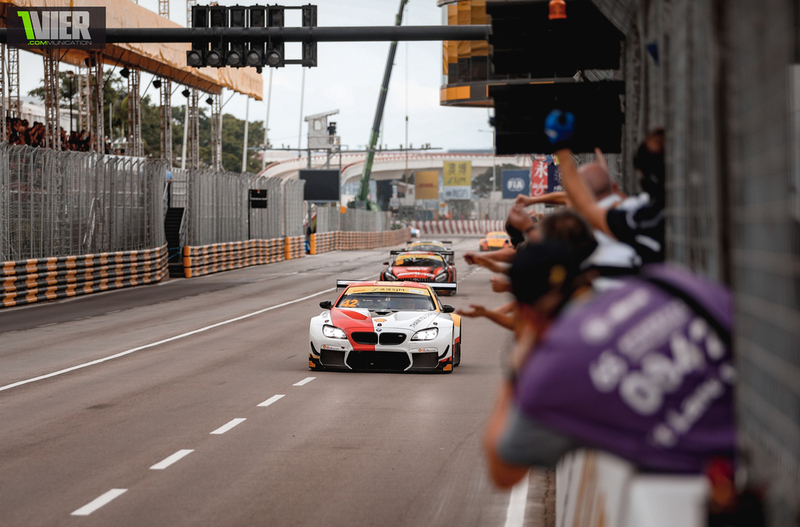 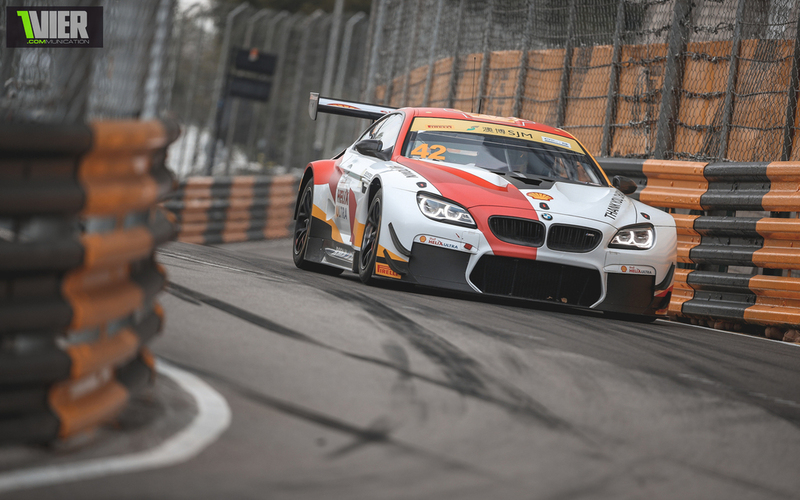 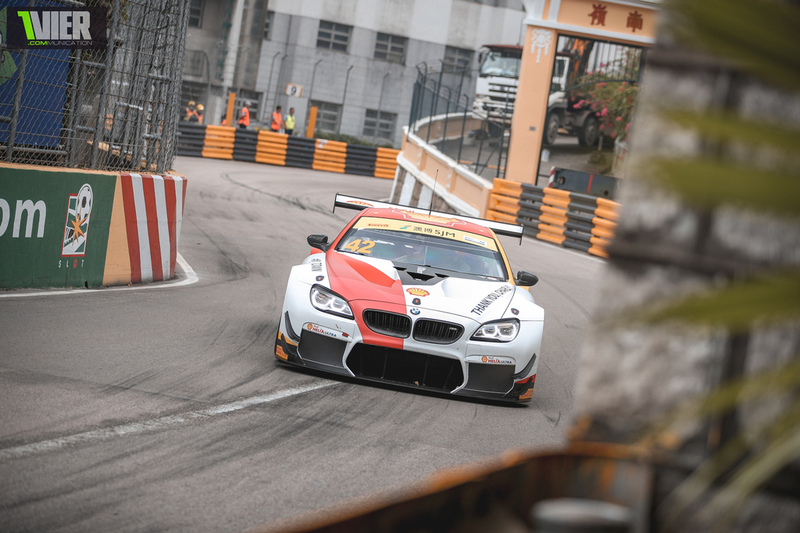 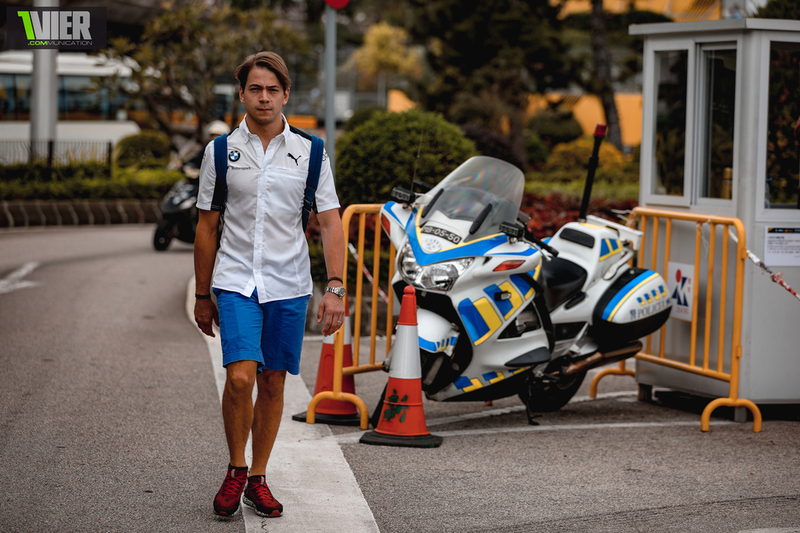 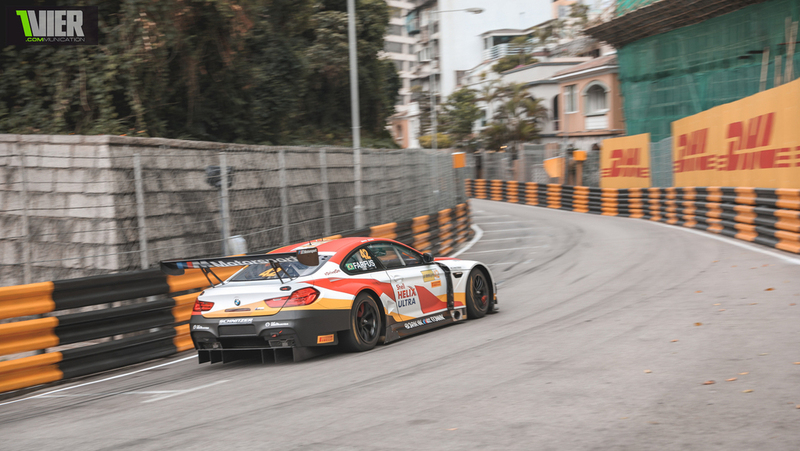 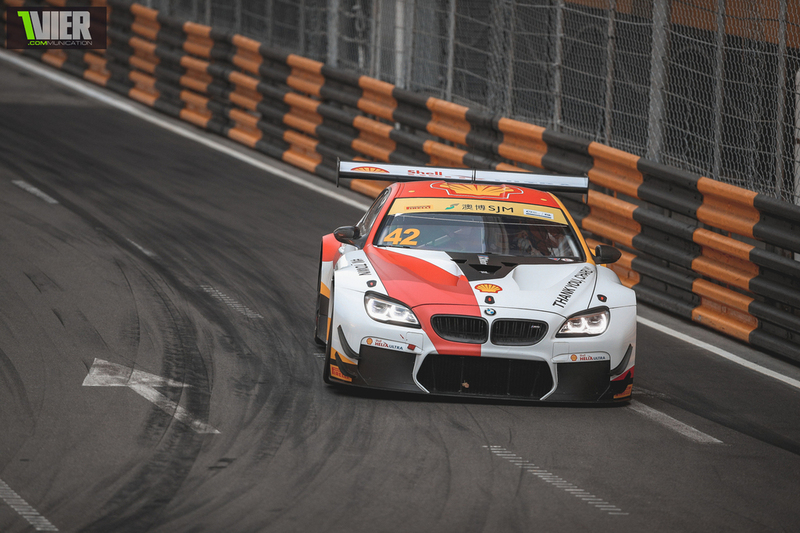 Augusto Farfus managed to beat the World Elite in GT Racing in Macau with the Help of BMW Schnitzer Motorsport Mastermind Charly Lamm. 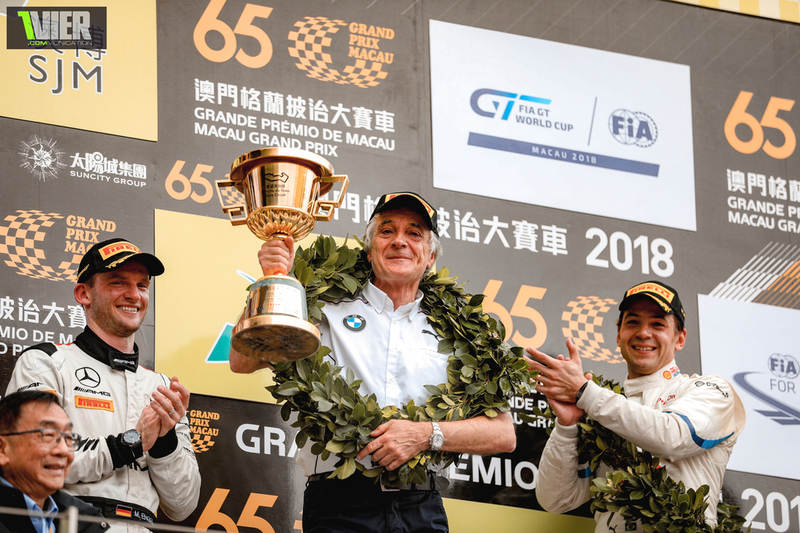 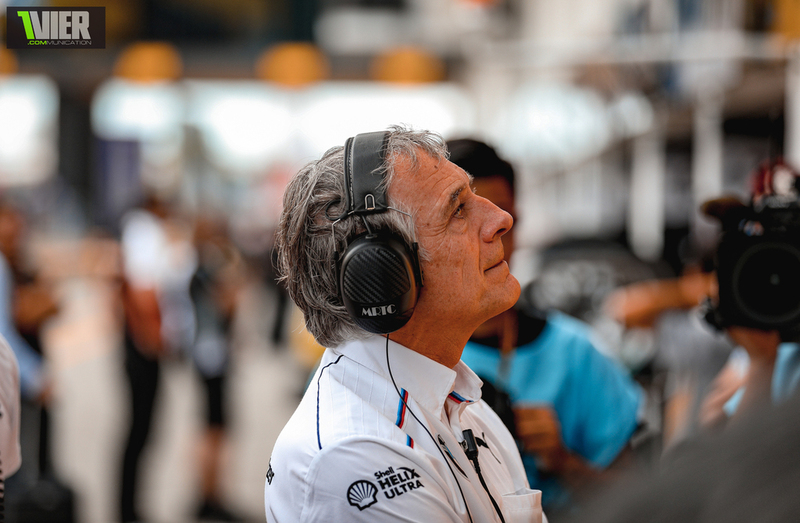 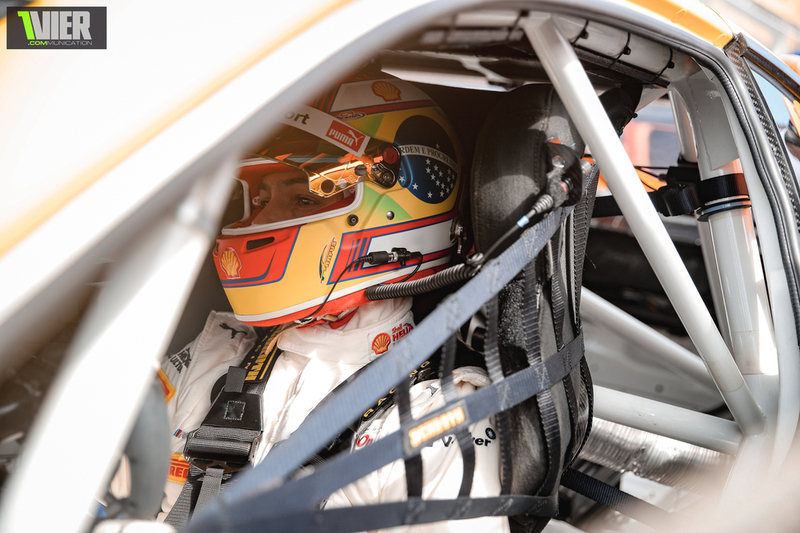 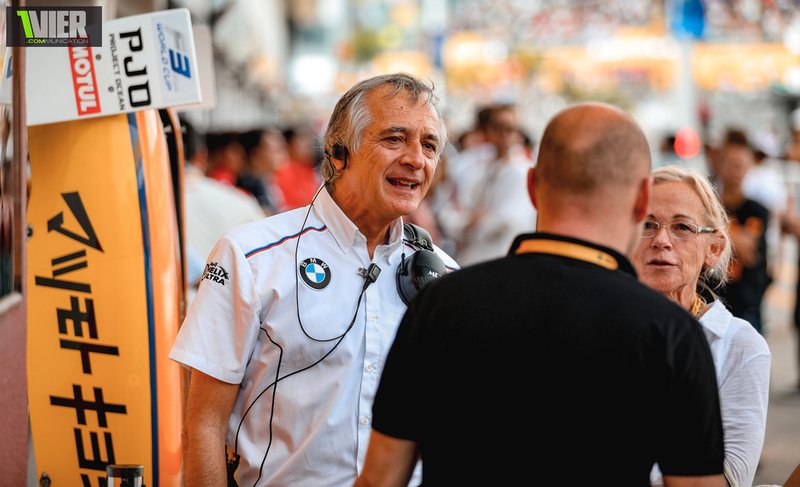 It was Charly's last Race ( until some of us win the Lottery and open up Lamm Motorsport with Jörg Müller and Augusto Farfus as drivers) and thus the Stakes were high. 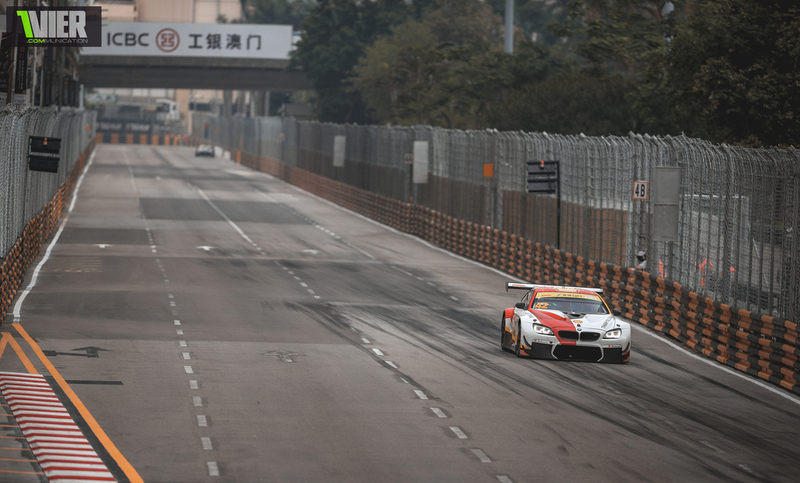 AMG Mercedes with their perfectly coordinated GT3 Programme have been the dominant Force in the last Years in Macau. 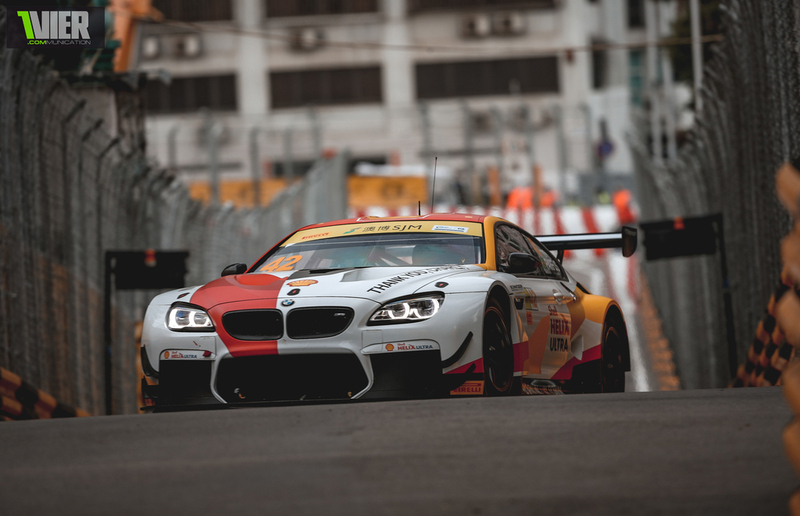 Even though the Porsches and Nissans were thought to be super Fast it was clear that the Frontrunners were the lone BMW and the 3 AMG's. 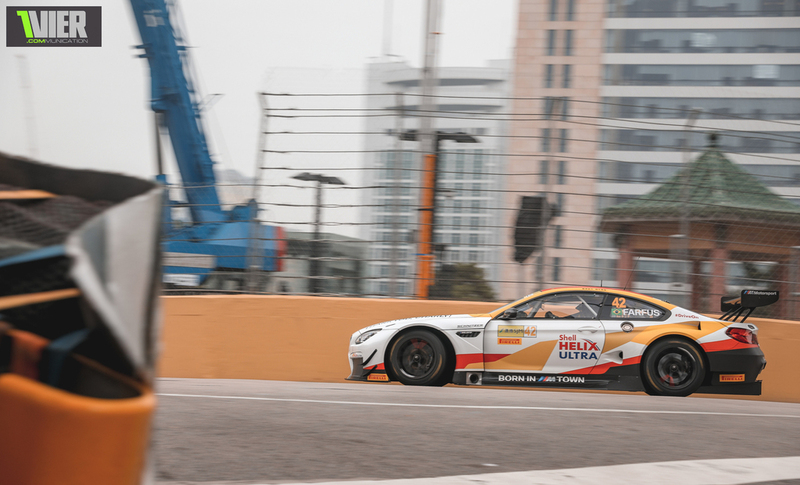 Farfus was surrounded by the white, black and red GruppeM Cars and managed to pull away on the Straights. 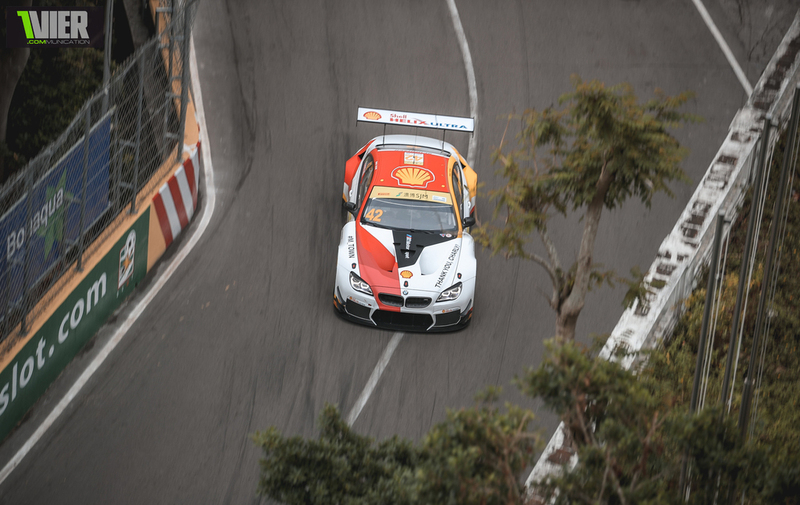 Just enough Downforce to clear Mandarin.. he was impossible to pass before going for the ultimate Scare-corner "curva Lisboa". 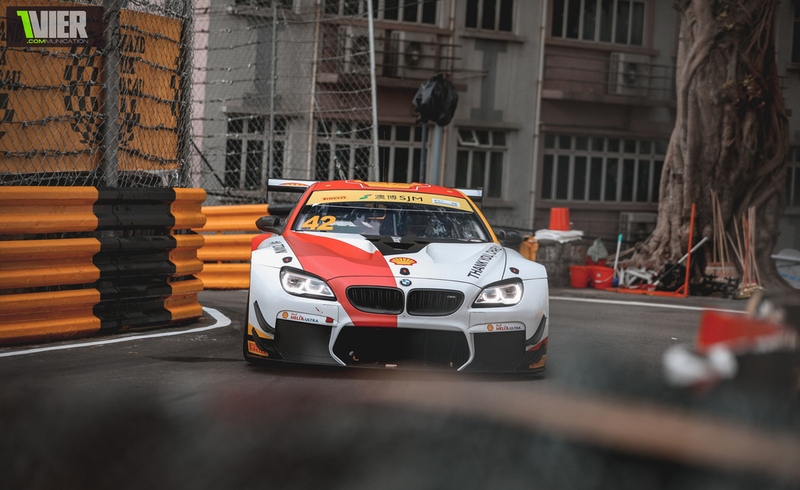 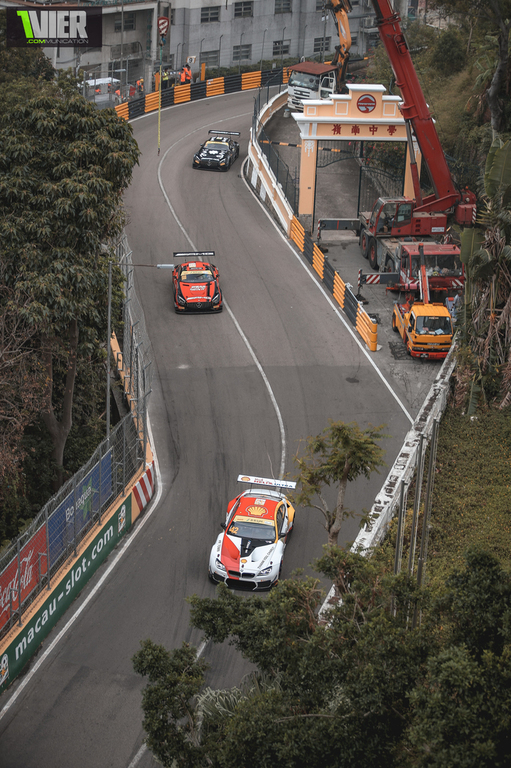 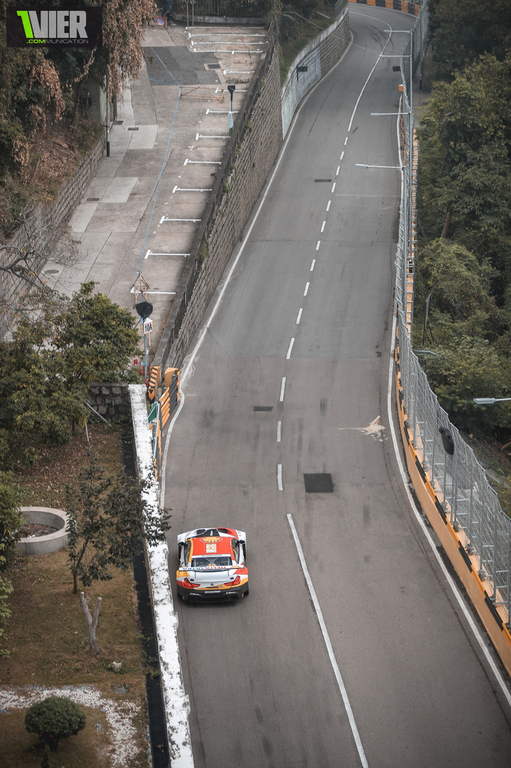 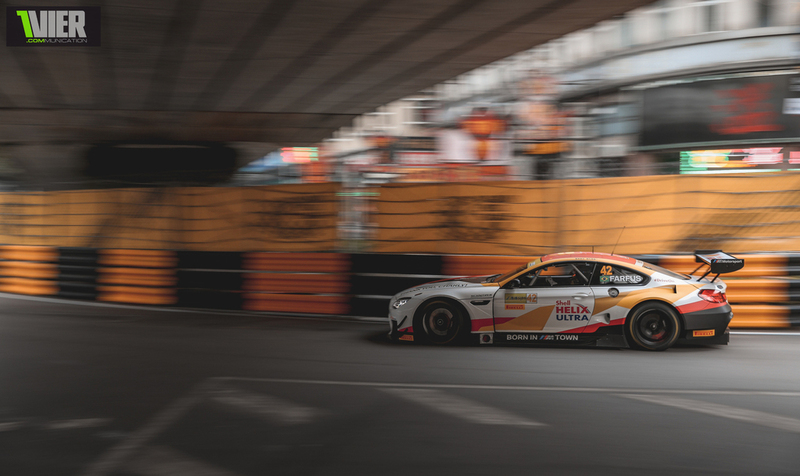 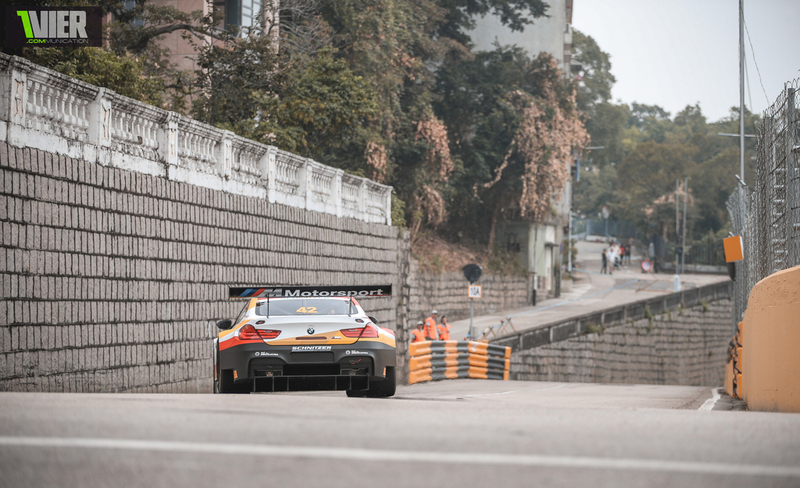 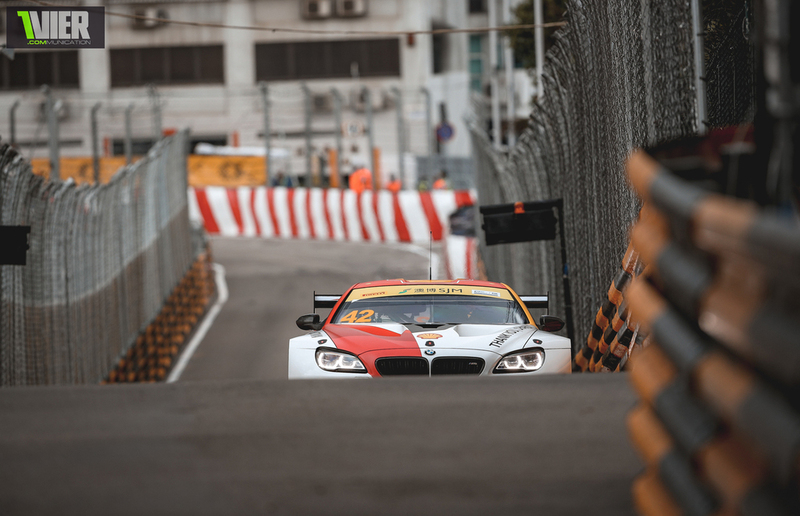 in the twisty Bits it was clear that Raffaele Marciello and later Maro Engel had the better Setup, but Macau is the Track were Nordschleife specialists realize they actually have Safety Zones .. and that in Macau there are is just Armco. 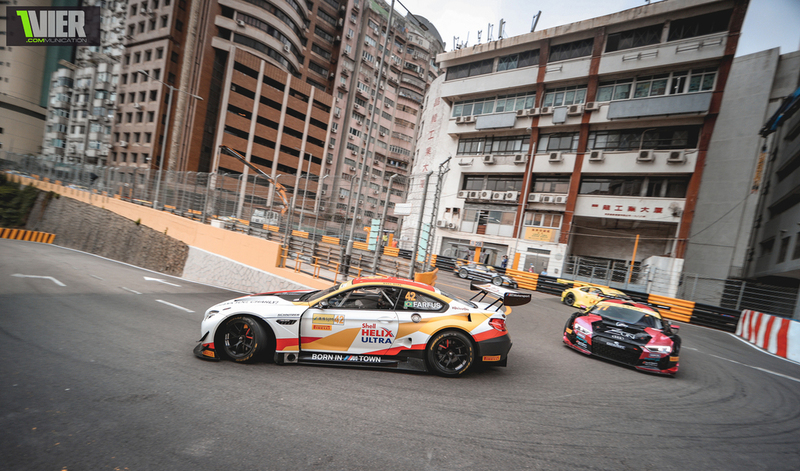 Gustl won the Qualification Race and after a fierce but very Fair battle with the 3 AMG also the Main Race on Sunday.. to be crowned FIA GT World Champion. 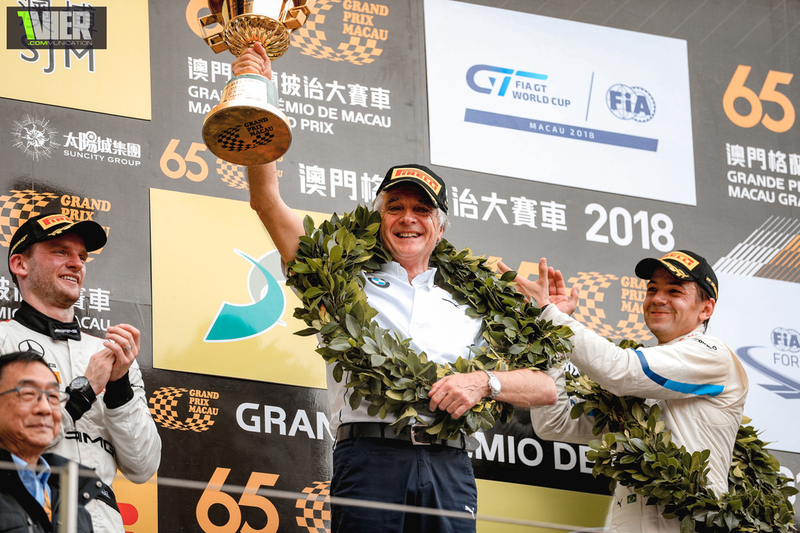 On the Podium we had thus only GT World Champions, showing that Macau needs a special breed of Drivers.